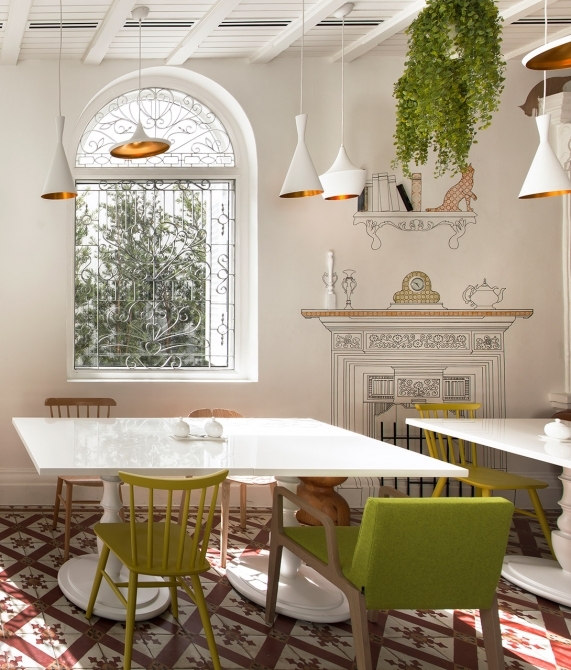 —A 100-year-old colonial mansion is the basis for Macalister Mansion, a quirky yet sophisticated lifestyle-oriented residence where visitors can experience Penang’s rich heritage – without even leaving the building. 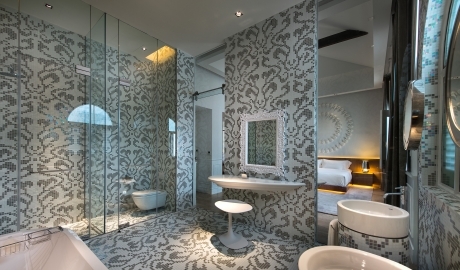 Formerly a British shipping port, Penang's George Town is now a vibrant international metropolis. A UNESCO World Heritage site city, George Town strives to strike a balance between past and future, preserving its heritage buildings as it continues to develop into a vital center of industry and tourism. 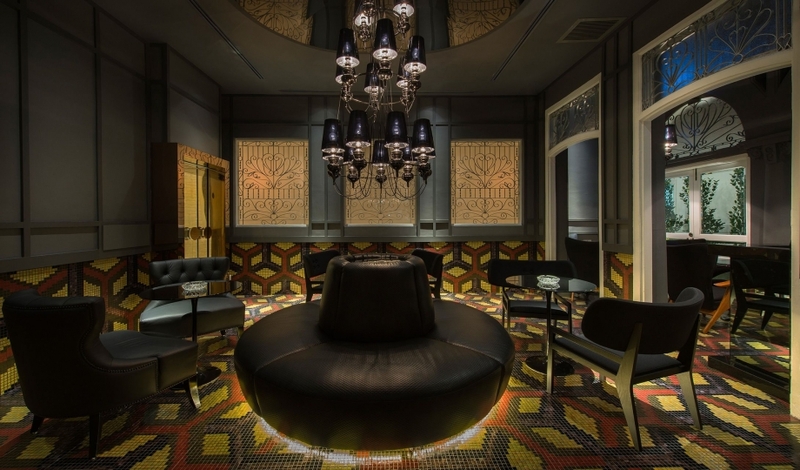 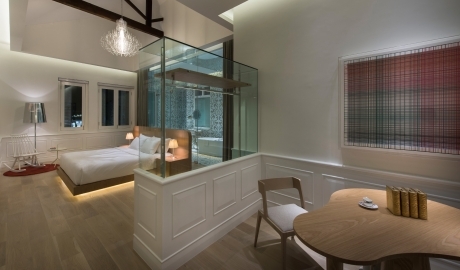 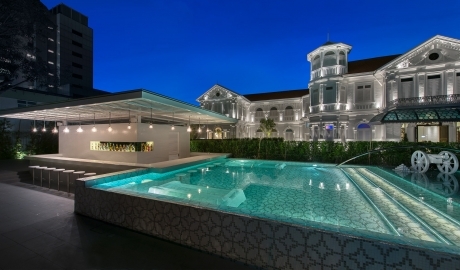 Experience this unique combination for yourself at Macalister Mansion, a quirky and sophisticated lifestyle destination that nods both to Penang's colonial past and to its colorful present. Each room has its own bespoke features and artwork, from the privately commissioned love sonnet in the Bridal Suite, to the spiral staircase and turret room in Room 4, to the Grace Tan textile piece in Room 7 which pays tribute to the tartan colors of the Macalister clan. 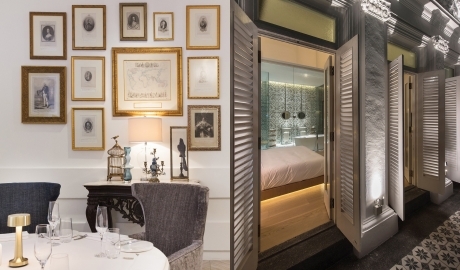 The rest of the hotel is equally thought-out: two restaurants offer options for casual or fine dining, a mosaic lap pool is attached to a "swim-up" bar, and visitors to The Cellar can enjoy a glass of exquisite wine or champagne. 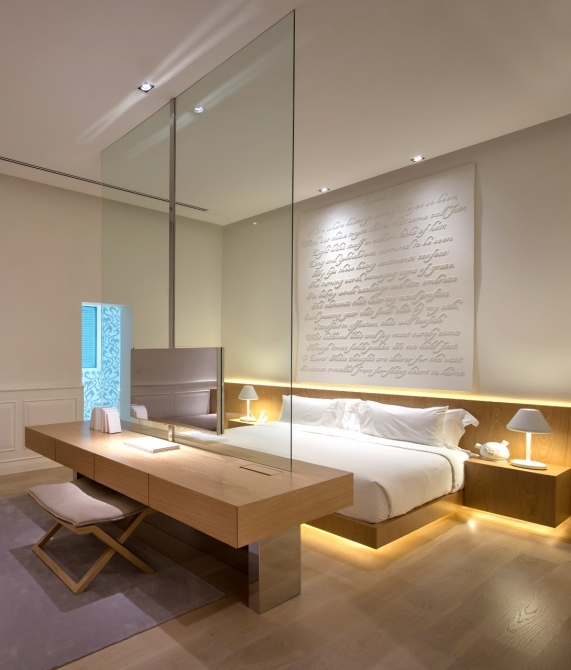 The 8 beautiful, spacious guestrooms each follow a different theme and are unique in size, décor, furniture, and features. 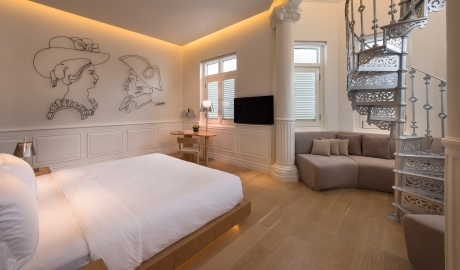 The owners are renowned supporters of local arts and crafts, thus prominent Southeast Asian artists created artwork for the property, including the specially commissioned love sonnet for The Bridal Suite. Bespoke furniture pieces and handpicked carpets, filigree inspired silver and white mosaic in the bathrooms, and circular mirrors suspended from the ceilings at a distance from the walls – these are only some of the features that create a special ambiance here. 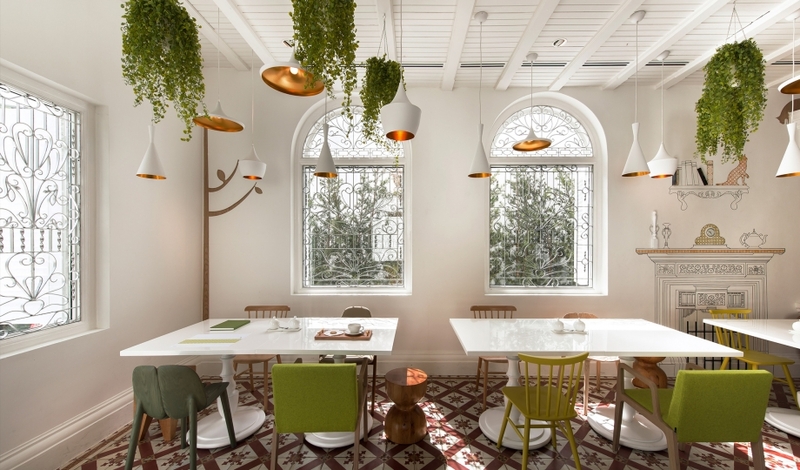 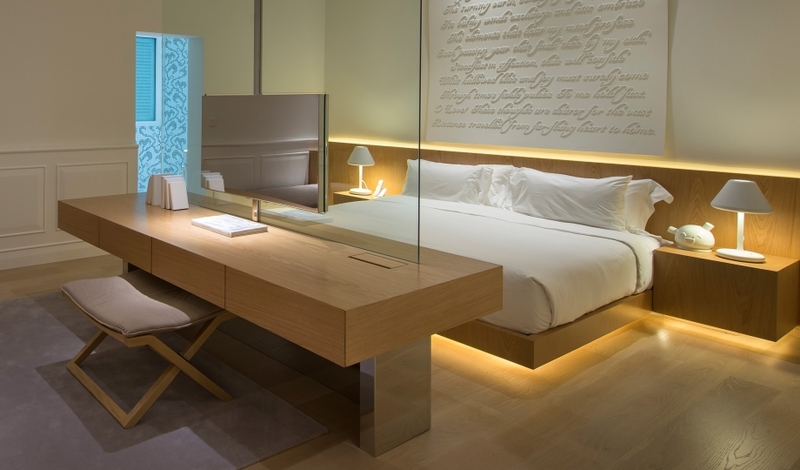 Custom contemporary artwork, neutral colors, hanging plants, futuristic lamps, and colorfully patterned tiles feature in the hotel’s airy spaces. 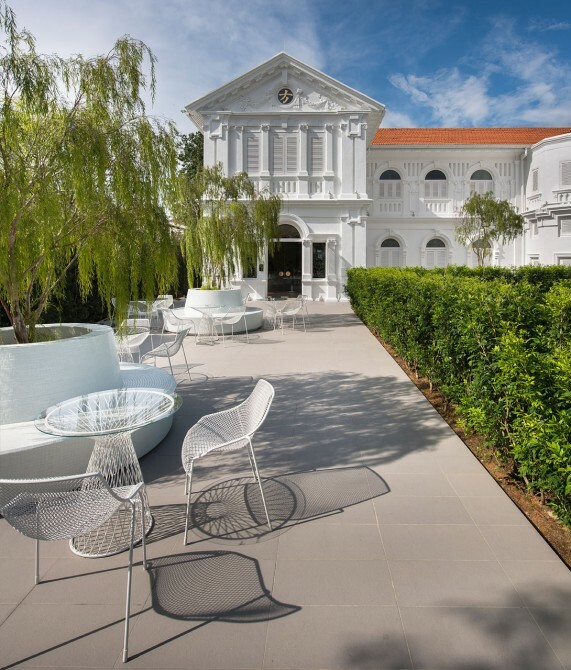 When gazing upon the huge white mansion with a terracotta-colored roof, guests are reminded of the city’s rich history and the elegant architecture that came with it. 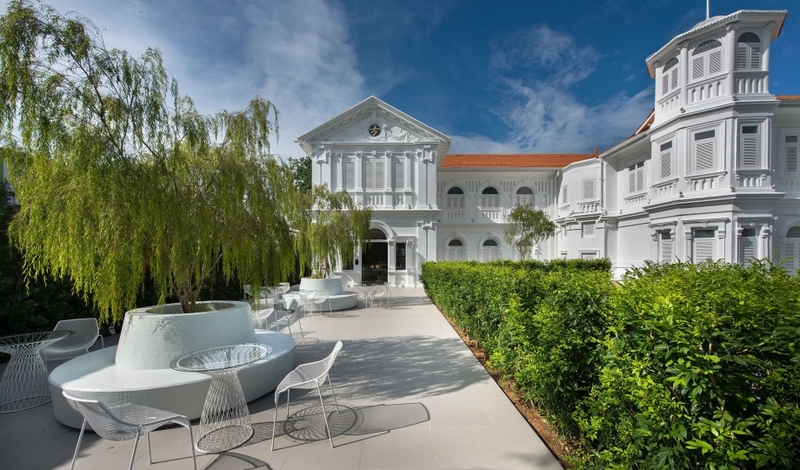 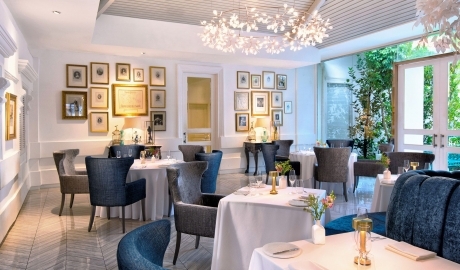 Macalister Mansion co-owners Dato Sean and Datin Karen are proud Penangites, avid art collectors, and well-known investors in the local restaurant scene. After successful dining ventures such as 32 The Mansion, Beach Blanket Babylon, and the original Bagan Bar, the couple decided to make their first foray into the hotel industry with Macalister Mansion. The hotel was a labor of love for the global travelers. 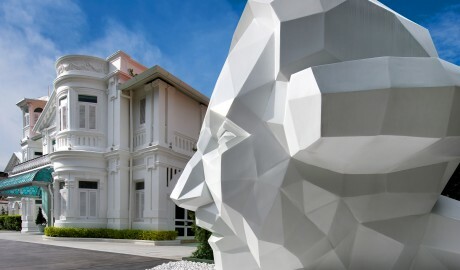 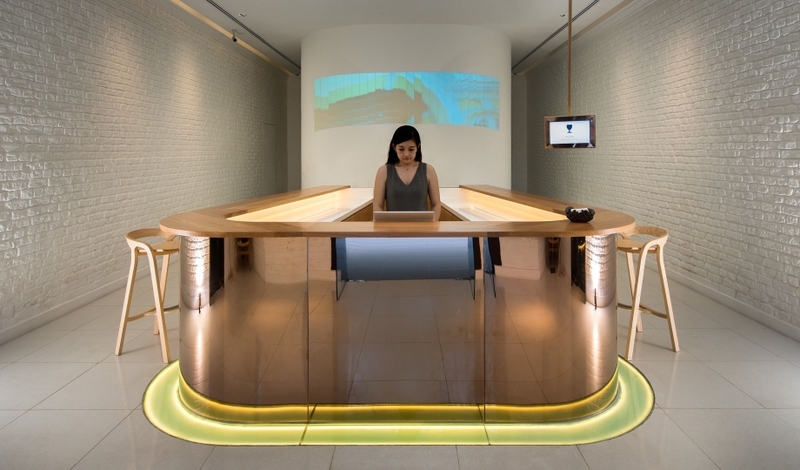 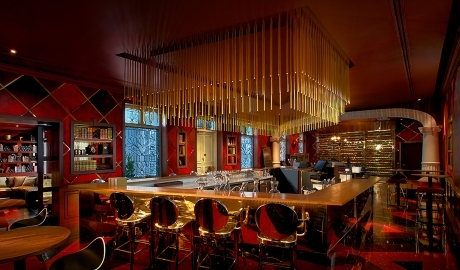 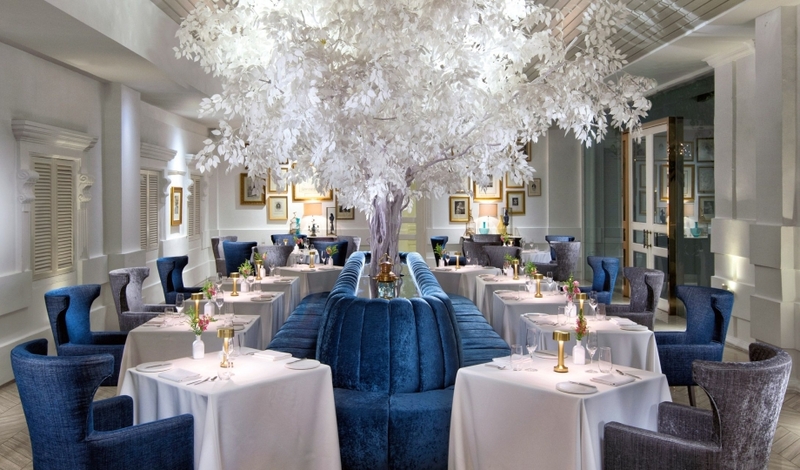 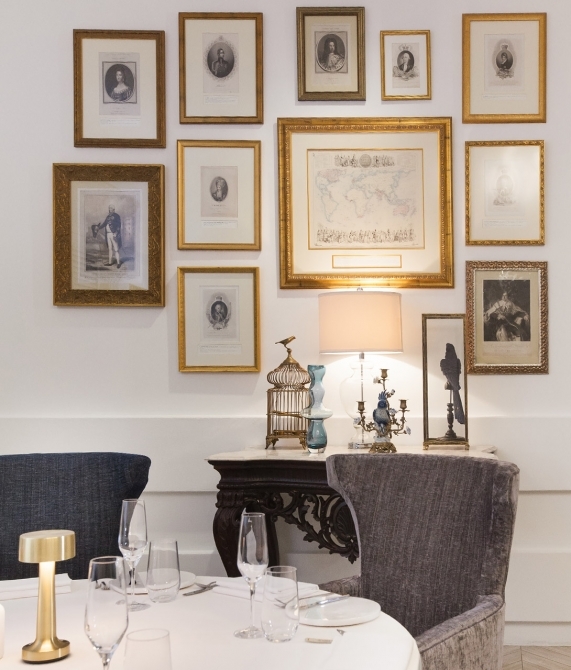 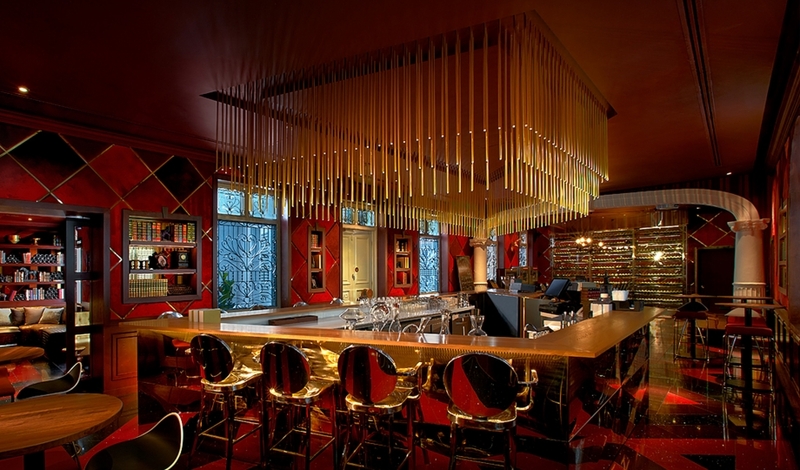 Their personal involvement is evident in Macalister Mansion's every aspect: from the specially commissioned art on the walls to the personalized and intimate service, to the unique combination of historic beauty and present-day dynamism that characterizes the hotel.